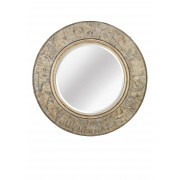 This beautiful Mindy Brownes Kellie mirror will add character to your home. 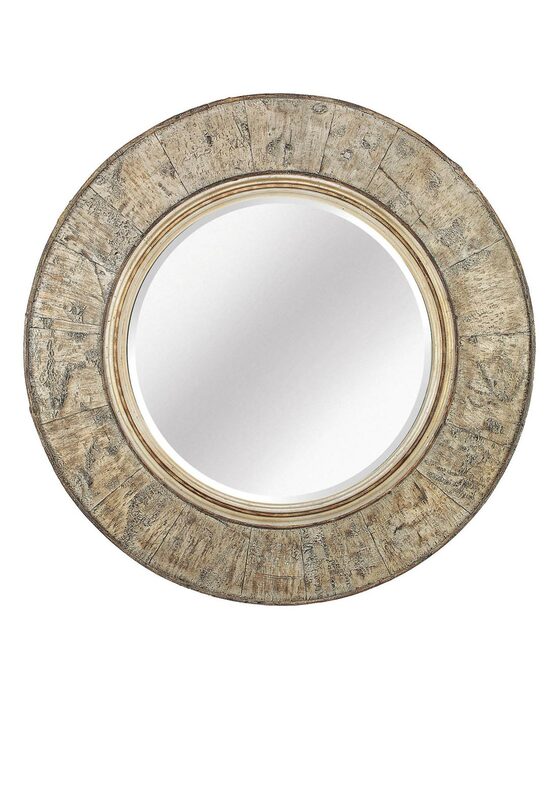 The mirror is a round shape with a worn vintage look thick wooden frame. It would look amazing in a hallway and will keep your home looking on trend.